From splashing about in our indoor swimming pool to winding down with a drink in our club house, there's plenty to do on your break with us. Our inoor heated swimming pool with changing rooms, showers and poolside area is perfect for those rainy days. 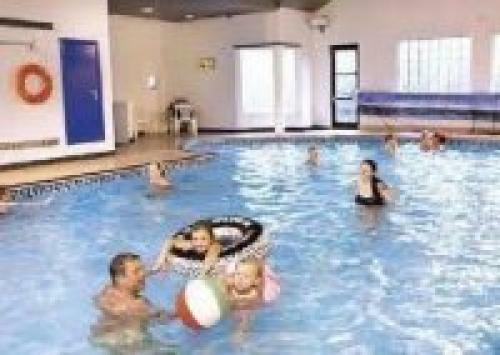 The swimming pool is available from Easter to the end of October and can be booked in advance at reception. 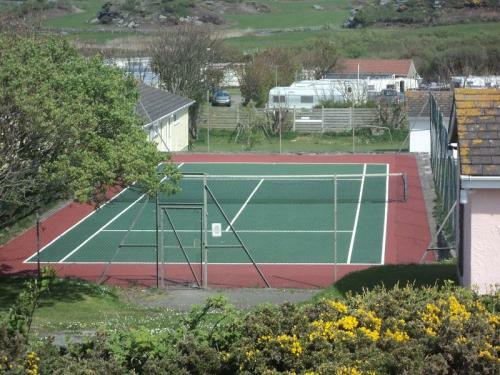 We have our own private tennis court available on site. Please note that a £5 deposit is required for the equipment. 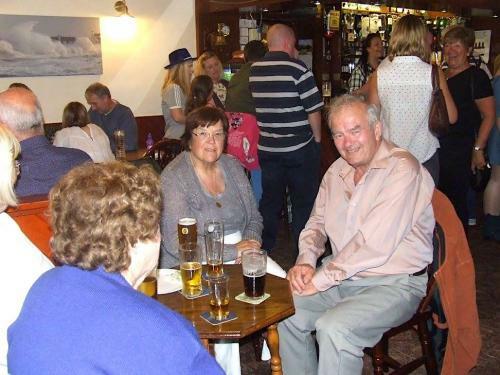 In busy periods, please book a time with the receptionist. 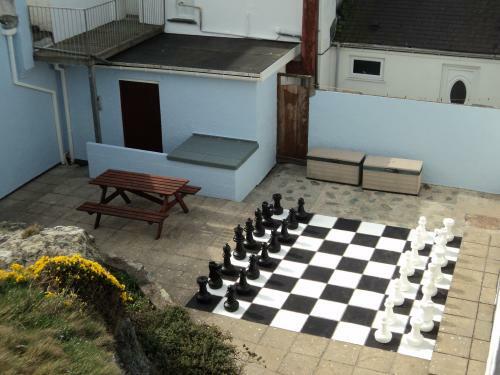 Our giant chess set is located in the area behind the swimming pool. This is availble for our visitors to use, please ask at reception. 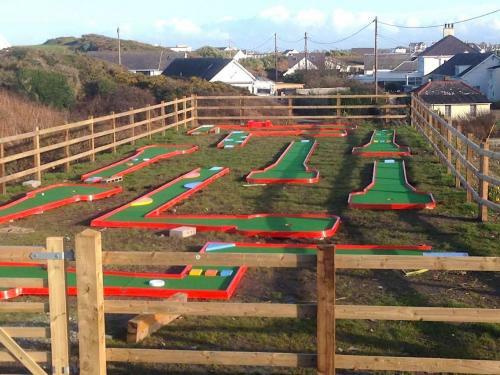 A new addition to the site our crazy golf course is fun for the whole family, clubs and balls can be hired from reception. Washing machine and drier provided in our launderette. Iron available on request from reception.